When copying materials link to the site is desirable! Linux (commonly /ˈlɪnəks/ lin-əks in English, also pronounced /ˈlɪnʊks/ lin-uuks in Europe) refers to the family of Unix-like computer operating systems using the Linux kernel. Linux can be installed on a wide variety of computer hardware, ranging from mobile phones, tablet computers, routers and video game consoles, to desktop computers, mainframes and supercomputers. Linux is a leading server operating system, and runs the 10 fastest supercomputers in the world. The development of Linux is one of the most prominent examples of free and open source software collaboration; typically all the underlying source code can be used, freely modified, and redistributed, both commercially and non-commercially, by anyone under licenses such as the GNU General Public License. Typically Linux is packaged in a format known as a Linux distribution for desktop and server use. A distribution oriented toward desktop use may include the X Window System, the GNOME and KDE Plasma desktop environments. 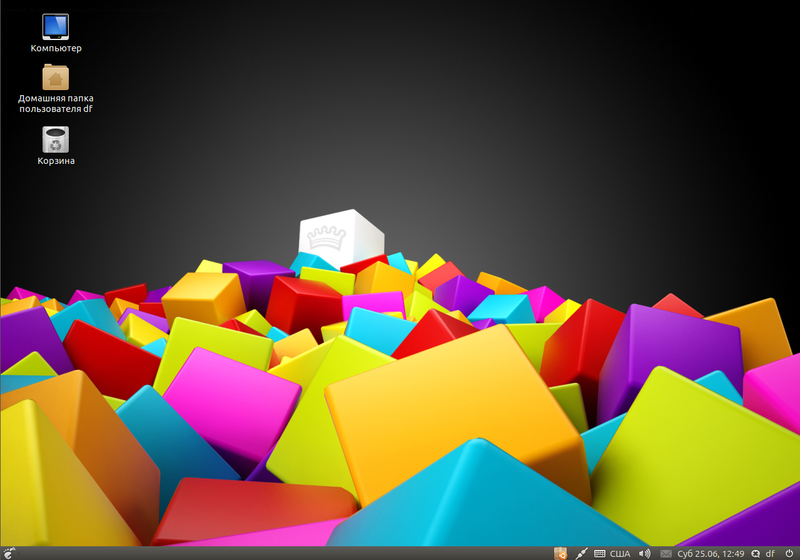 Other distributions may include a less resource intensive desktop such as LXDE or Xfce for use on older or less-powerful computers. A distribution intended to run as a server may omit any graphical environment from the standard install and instead include other software such as the Apache HTTP Server and a SSH server like OpenSSH. Because Linux is freely redistributable, it is possible for anyone to create a distribution for any intended use. Commonly used applications with desktop Linux systems include the Mozilla Firefox web browser, the OpenOffice.org or LibreOffice office application suites, and the GIMP image editor. The name "Linux" comes from the Linux kernel, originally written in 1991 by Linus Torvalds. The main supporting user space system tools and libraries from the GNU Project (announced in 1983 by Richard Stallman) are the basis for the Free Software Foundation's preferred name GNU/Linux. A Linux distribution is a member of the family of Unix-like operating systems built on top of the Linux kernel. Such distributions (often called distros for short) are Operating systems including a large collection of software applications such as word processors, spreadsheets, media players, and database applications. The operating system will consist of the Linux kernel and, usually, a set of libraries and utilities from the GNU project, with graphics support from the X Window System. Distributions optimized for size may not contain X and tend to use more compact alternatives to the GNU utilities, such as Busybox, uClibc, or dietlibc. There are currently over six hundred Linux distributions. Over three hundred of those are in active development, constantly being revised and improved. Because most of the kernel and supporting packages are free and open source software, Linux distributions have taken a wide variety of forms — from fully featured desktop, server, laptop, netbook, Mobile Phone, and Tablet operating systems as well as minimal environments (typically for use in embedded systems or for booting from a floppy disk). Aside from certain custom software (such as installers and configuration tools), a distribution is most simply described as a particular assortment of applications installed on top of a set of libraries married with a version of the kernel, such that its "out-of-the-box" capabilities meet most of the needs of its particular end-user base. The aim is to create a distribution Bigtux easier installation, or simply live-dvd distribution. The fact that in the U.S. are very strict laws on the distribution of certain software products, even free. Therefore, in the standard Ubuntu no codecs for mp3, xvid, etc. on the disc. And in all this Bigtux supplied on disk with the system. Some users can not afford a fast internet connection that even a small jump in the program is difficult. 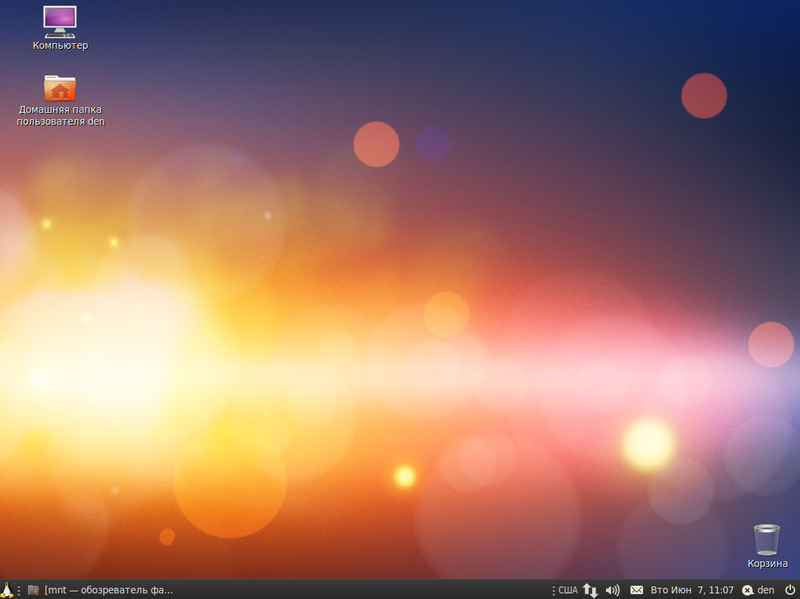 Therefore Bigtux involves more than the necessary programs in a standard pre-installed in the system Ubuntu. And Wine program that allows you to run most Windows. That helps to attract new users to the users think that Linux. Any Ubuntu system so slow Bigtux technology enabled "Preload" and "Prelink" that speeds up library. I hope Bigtux that to someone like that. Bigtux 2 has been released. Bigtux 3 has been released.